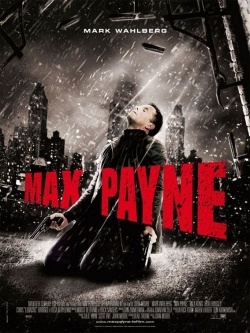 Based on the legendary, hard-hitting interactive video game, "Max Payne" tells the story of a maverick cop determined to track down those responsible for the brutal murder of his family and partner. Hell-bent on revenge, his obsessive investigation takes him on a nightmare journey into a dark underworld. As the mystery deepens, Max (Wahlberg) is forced to battle enemies beyond the natural world and face an unthinkable betrayal.